In this blog post, I will show you how to run Windows Server 2016 Containers on Windows Server 2019 Container host. 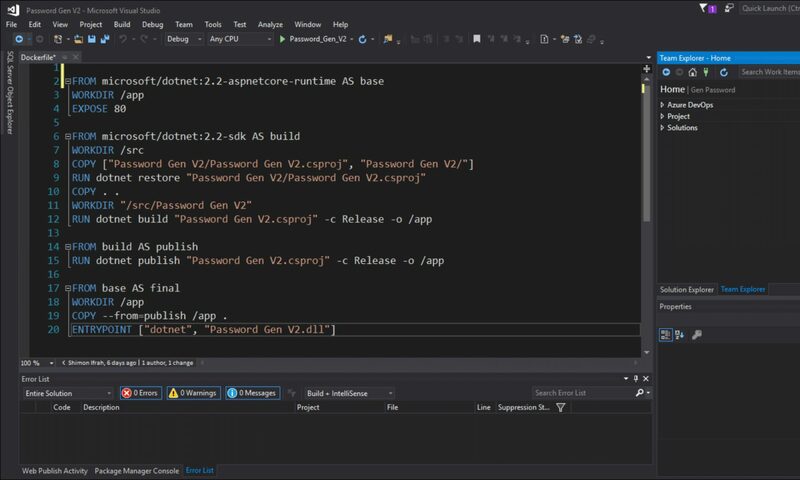 With the release of Windows Server 2019 Windows Containers, you might need to run previous Windows Server OS containers like Windows Server 2016. If you try to run a Windows Server 2016 Container it will fail because the host OS is not the same as the Container OS. To fix the issue and run Windows Server 2016 Containers on my Host, I will use Hyper-V Isolation mode on my host.